Turkeyfoot Rd to Hunters Green, to L on Trappers Ct.
THREE finished levels & TWO car garage! 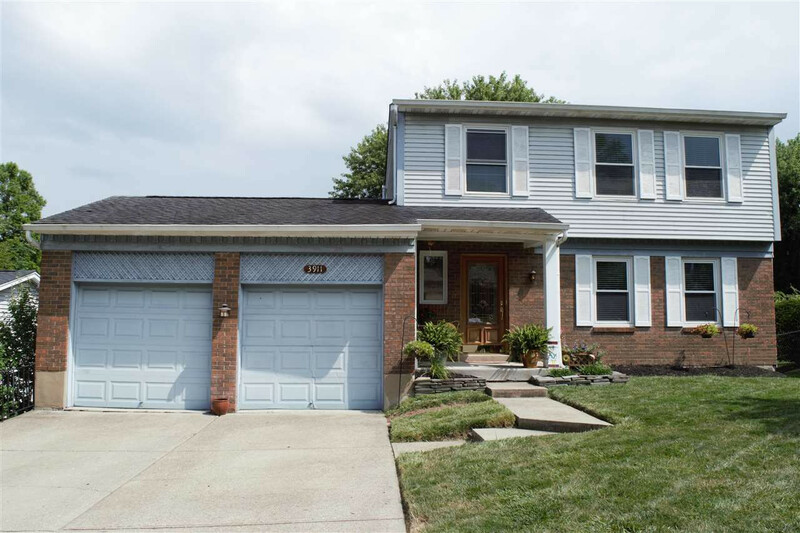 Updated Gilkey windows, newer HVAC, potential 4th bedroom or study in walk-out lower level, eat-in kitchen, formal dining room, natural woodwork, hardwood floors in 2 of 3 bedrooms, spacious master w/double closets, cul de sac street, lovely yard, no HOA fees! When can you move in?